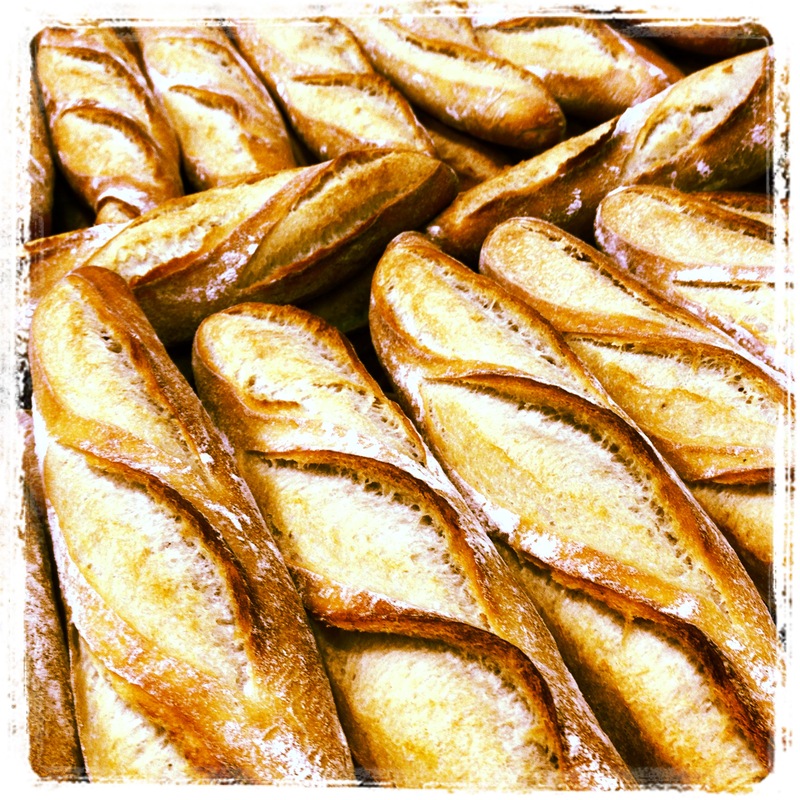 If you attended Diner en Blanc and ordered one of Dalton Hospitalities baskets you will have had one of our beautiful French Baguette’s for two. These were made specially for the event using French flour from Grands Moulin de Paris, and a traditional French long cold bulk fermentation method. If you’re looking for something special for an up coming event, talk to us. © Copyright 2019 Creative Crusts Baking Company. Website Design by Ignition Media.